directly send these cool icons to your AIM. background images, and it also allows you to adjust icon size or position. 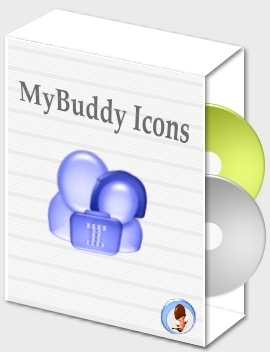 and allow you to find many excellent buddy icons on Internet. content as an icon and add it to the collection or save it as .ico file. PSD, PSP, RLE, SGI, TGA, TIF, TIFF, VDA, VST, WBMP and WMF. JPG, ICL, ICO, PNG, WBMP, EMF, WMF, TGA and TIF. file types, and then send the extracted icons to the Favorites list.